The Parker is a new door from Second Nature. 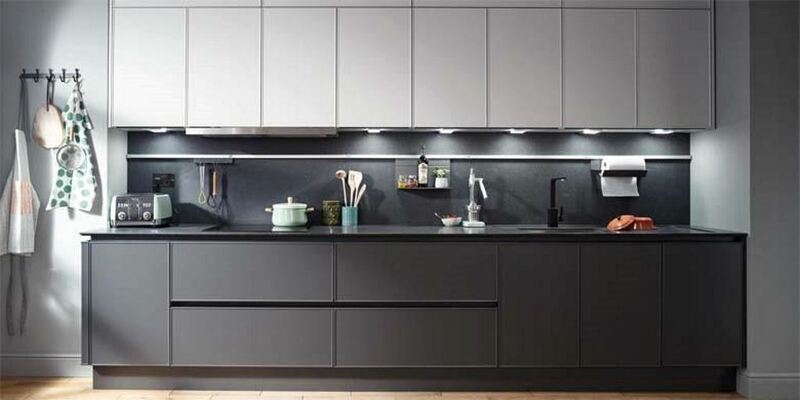 It style is a great match for a modern true handleless kitchen design. The Parker has a fine frame with a smooth matt painted finish. It creates a strgon statement with a refined linear design perfect for the streamlined look of a modern slab door.